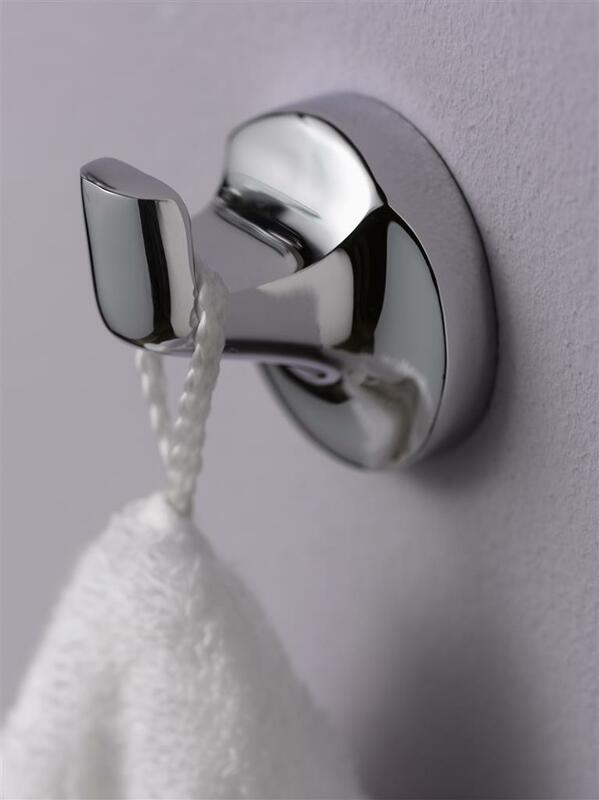 The Aspen bathroom hook is an elegant and practical bathroom accessory from the Aspen collection. This stylish wall mounted, polished chrome bathroom hook comes with concealed fastenings for easy installation. 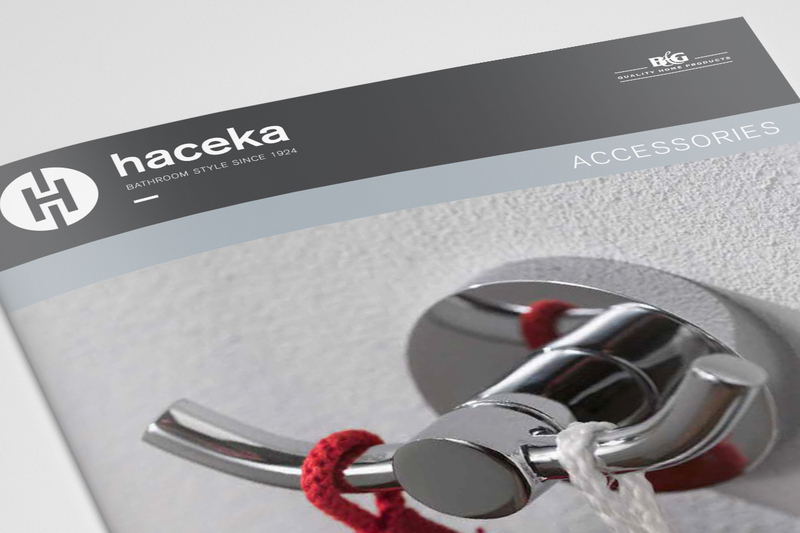 Complete the look with matching accessories from the Aspen range. The Aspen bathroom hook is an elegant and practical bathroom accessory from the Aspen collection. 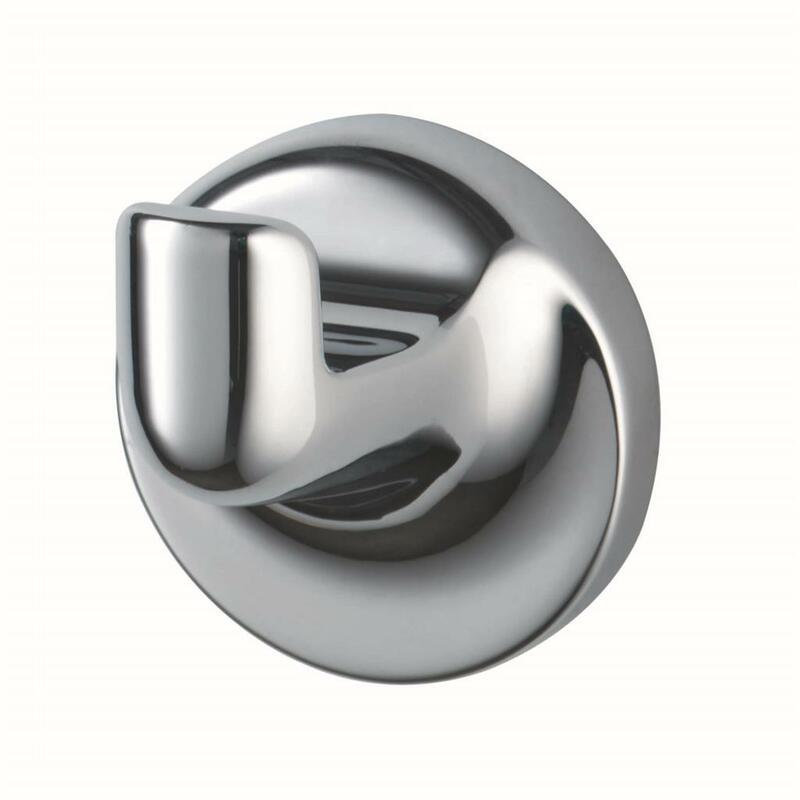 This stylish wall mounted, polished chrome bathroom hook comes with concealed fastenings for easy installation.